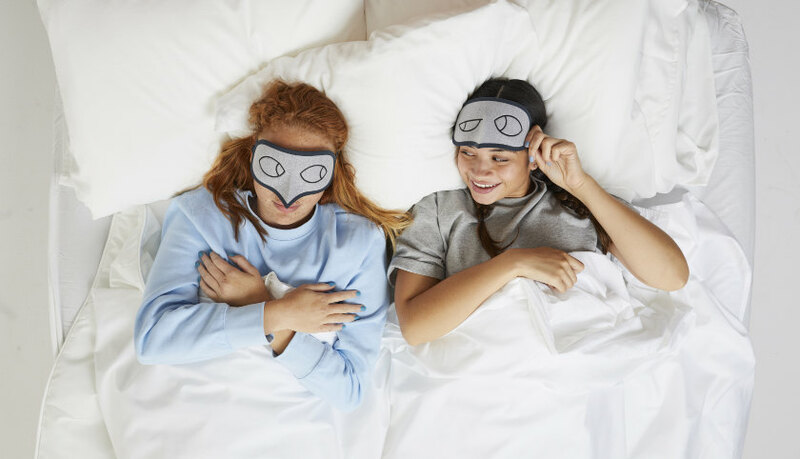 Allbirds has two releases for November: the Tree Topper, available now, online at www.allbirds.co.nz, and a limited-edition Bird Mask, previously available only in-flight for business class passengers on Air New Zealand. 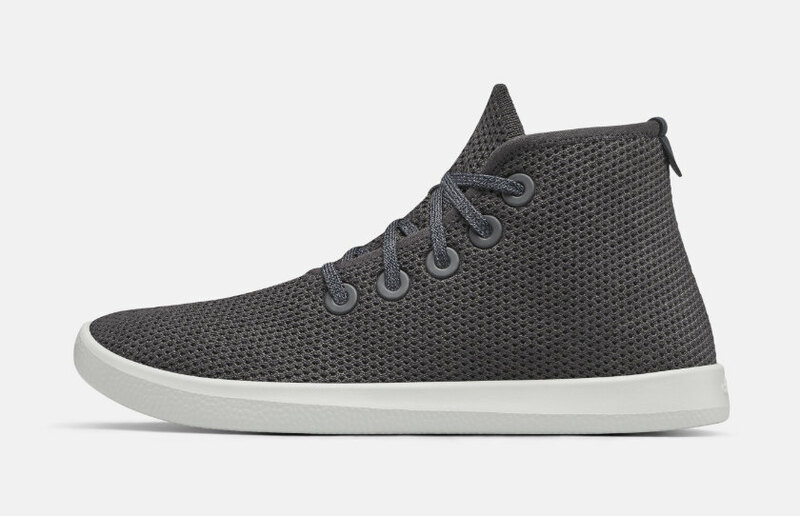 Retailing at NZ$195, the Tree Topper is Allbirds’ first high-top sneaker, its sole made from SweetFoam, a renewable sugarcane, and its upper from eucalyptus tree. 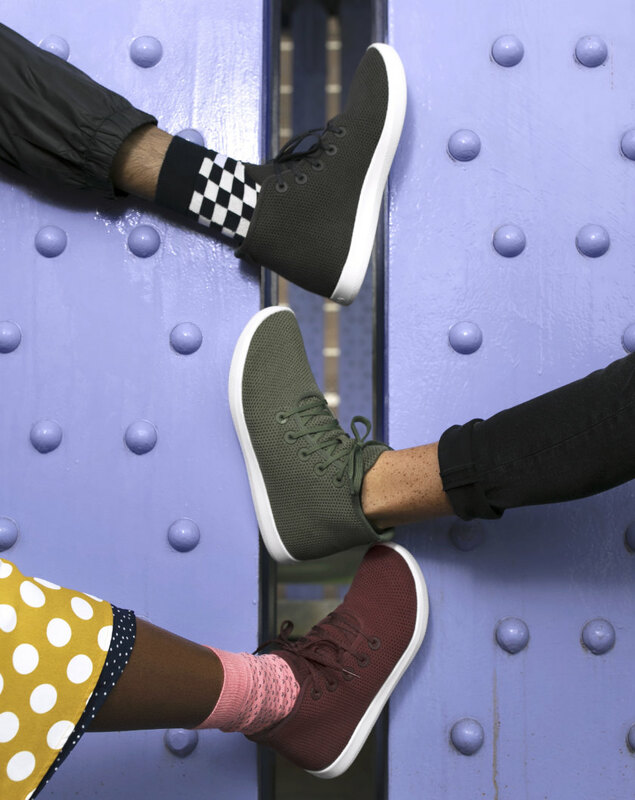 Allbirds has even open-sourced its carbon-negative EVA technology used in SweetFoam, so other footwear manufacturers can use it. The design of the Tree Topper is minimalist, stripping away unnecessary details, leaving a clean silhouette. It’s claimed to be the company’s most sustainable shoe yet. McLellan refers to the Tree Topper’s wool knit, a lighter Tree fibre fabric, and the sugarcane-based foam. The Bird Mask, meanwhile, is on sale at NZ$60. 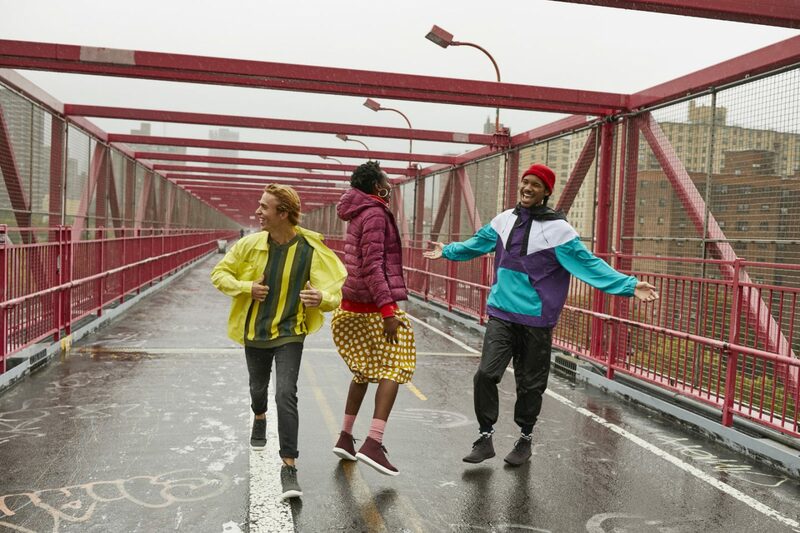 It is made from the super-fine ZQ-certified merino wool used in its shoes.